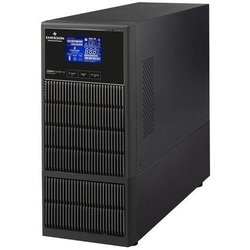 Our range of products include emerson 600va ups, emerson 1000va ups, emerson 1kva online ups, emerson 6kva online ups, emerson 2kva online ups and emerson 3kva online ups. 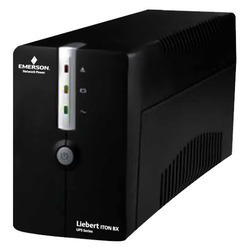 The Liebert ITON CX is an economical line-interactive UPS that offers full-featured power protection for small office computers and electronic equipment. With it’s unique features and extraordinary performance not normally found in similar products in range. 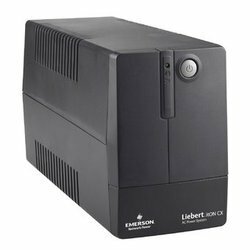 Liebert GXT MT+ CX is a full feature Transformer free UPS designed to offer Compact, Efficient and Reliable solution to Modern Electronic Gadgets. 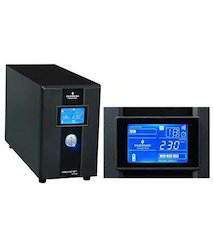 It features True Double Conversion On Line Back UP Power Solution for Small Data Centre, Data Networks, Voice Networks and Process Automation Equipments. Control Technology for High Performance and Reliability. Data, Alarms and Helps in faults diagnostics and trouble shooting. Double Conversion Efficiency upto 90%. 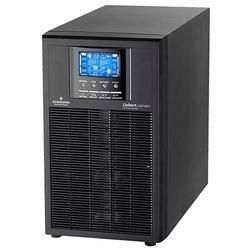 Wide Input Voltage window (110 – 280 VAC) for Indian Environmental Condition and for Optimized Battery Performance. 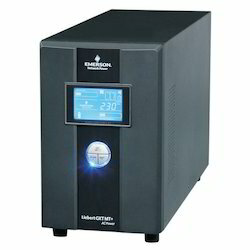 Generator Compatible with Wide Input Frequency Range (40 Hz-70 Hz). 4 Stage Extendable Charging Design for optimized Battery Performance. 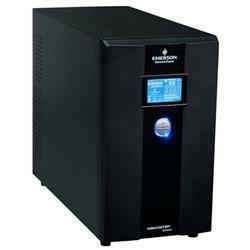 Adjustable Battery Charging Current 1/2/4/6/11/12/13/14/15/16 Amps according to Battery Capacity and Rating. 50/60 Hz Automatic Frequency Converter Mode. Intelligent Monitoring with Standard RS232/USB Port Plus Slot Available for RS485/Dry Contact/SNMP Card. 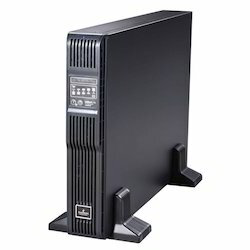 Looking for Emerson UPS ?